Projects : Pixelache University : Summer Party! The Official Pixelache University 2008 Graduation Ceremony with Grillibileet! 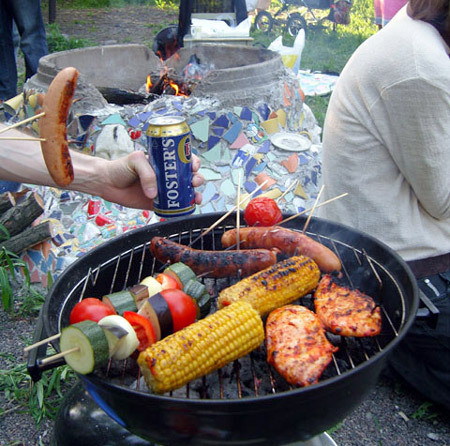 We provide the grill, please bring your food + drinks! A special Pixelache booli will also be served for the ones who arrive early enough..